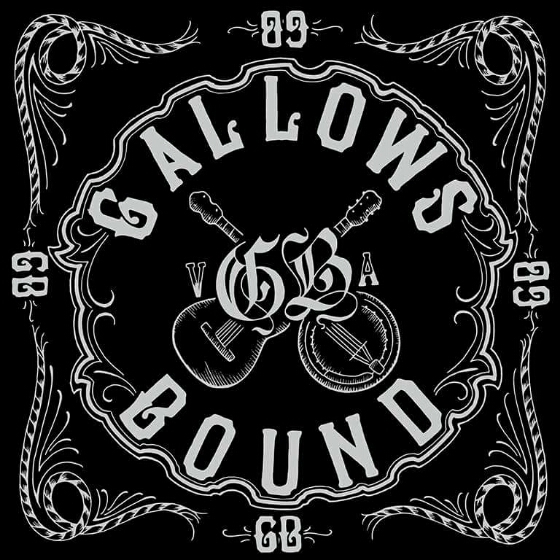 BareBones Ent met up with the awesomely unique Bluegrass Punk band Gallows Bound. These guys have a hell of a time on stage and are a blast to see. Take a look at what they had to say when they sat down with BareBones Ent! Check out some of their great tunes below!